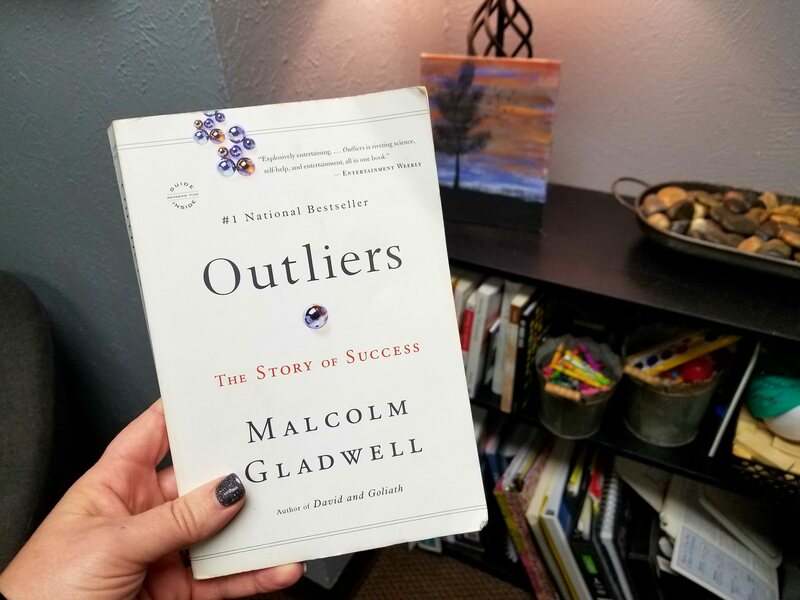 Outliers: The Story of Success is not your typical analysis of successful people. Gladwell explores the contexts that allow some people to become immensely successful. He looks at how race, country of origin, and even birth dates impact the resources that individuals have to reach their highest potential. He shows how behavioral patterns are passed down from generation to generation, even as families move around the globe and no longer need old habits. Malcolm Gladwell is a staff writer for The New Yorker. He’s written five books including Blink and David and Goliath. He also has a Ted Talk and a popular podcast. Outliers is a fascinating and inspiring book. Anders explores many different groups and looks for the root causes of their behavior. He examines the genetic link to behaviors and cites several interesting studies. This book inspires dedication and hard work without promoting the bootstrap myth. As fascinating as the case examples are, some of the research presented in Outliers is watered down. Anders Ericsson and Robert Pool, who conducted the original study Gladwell cites when describing the 10,000 hour rule, wrote that he oversimplified their findings. They point out that the number of hours necessary varies greatly by discipline, not everyone is capable of greatness even with practice, and not all types of practice were created equal. Gladwell also narrowly defines success. His initial case studies are of people who succeed at what they are passionate about, Bill Gates, the Beatles, and Canadian hockey players. However towards the end, he looks at cultures he defines as successes instead of individuals. He spends a considerable amount of space discussing the tendency for people from Asian countries to score higher in math and links that back to work in rice paddies. He then applies lessons learned there, constant hard work, without considering if math skills truly define success. When creating policies, like longer school days and shorter summers, it is important to consider life satisfaction and connection with others, not only scores or incomes. Clinicians who work from a systems perspective or those interested in how culture impacts us, will enjoy Outliers. It would also be a good resource for clients interested in success or cultural influences. If you liked Outliers, you might also enjoy some of the books in our Personal Development section. This review was written by Le Shepard, a counselor in Decatur, TX. If you’re interested in writing a review or learning more about our process look here. All the links in this post are affiliate links. That means we make a small commission without increasing your cost at all. You can learn more about that policy here.